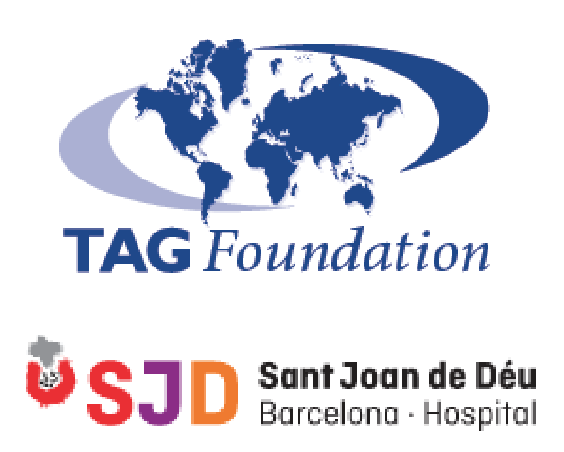 TAG Alliances recently held its Spring 2018 International Conference in Barcelona, Spain. Delegates from law and accounting firms across the globe were in attendance. In addition to strengthening international relationships with members in the TAG Alliances, attendees drew inspiration from Antoni Gaudi's life of “Thinking Outside the Box” to discuss developing innovative ways of delivering excellent client service. For more than 40 years, many of America’s best known concepts and emerging brands have relied on Monroe Moxness Berg for legal and financial acumen in business law, finance, mergers and acquisitions, intellectual property, franchise and distribution, real estate and employment. The firm's clients include large companies operating nationally and internationally, as well as midsize and start-up companies in Minnesota and the Upper Midwest region. Established in 2010, Camero, Camero & Asociados is a Panamanian CPA firm whose partners have more than 20 years of accounting, consulting and auditing experience, servicing clients of all sizes and industries. Marwick & Company Inc. is an independent auditing firm that has offered professional, personalised service in South Africa for more than 40 years. The firm provides superior auditing, accounting, taxation, secretarial, administrative, financial and management advisory services and employs 50 staff members.